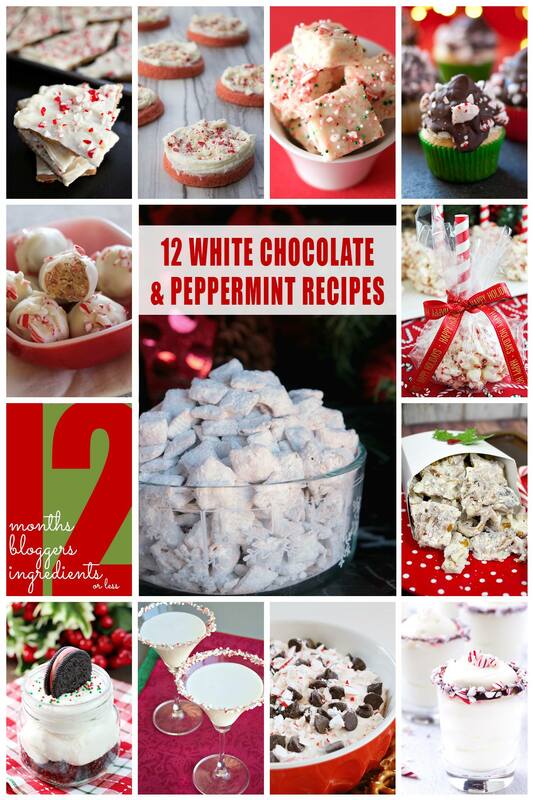 With the holidays right around the corner it is time to start thinking about holiday entertaining. 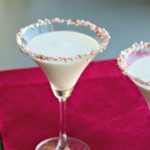 What better way to celebrate the season than with delicious white chocolate peppermint recipes including my White Chocolate Peppermint Mocktini. Just look at all that festive decadence! 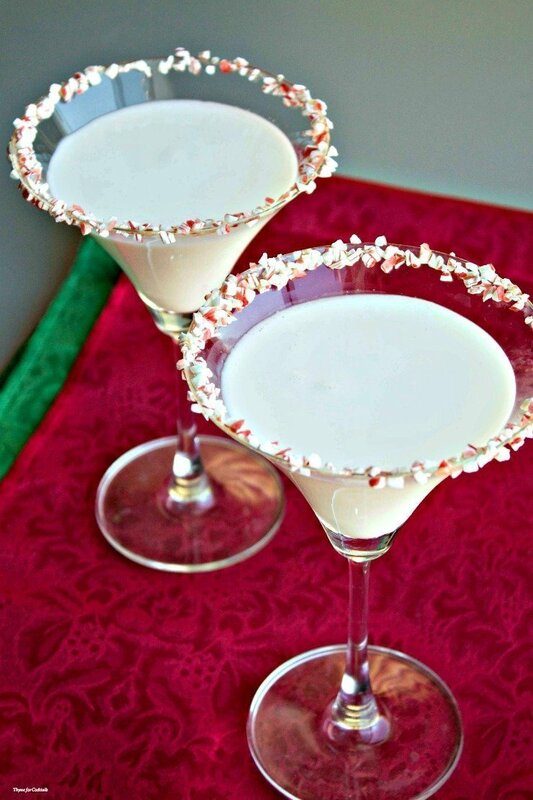 Dip edge of a chilled martini glass in white chocolate syrup, then dip in crushed peppermint. Repeat with additional glasses. 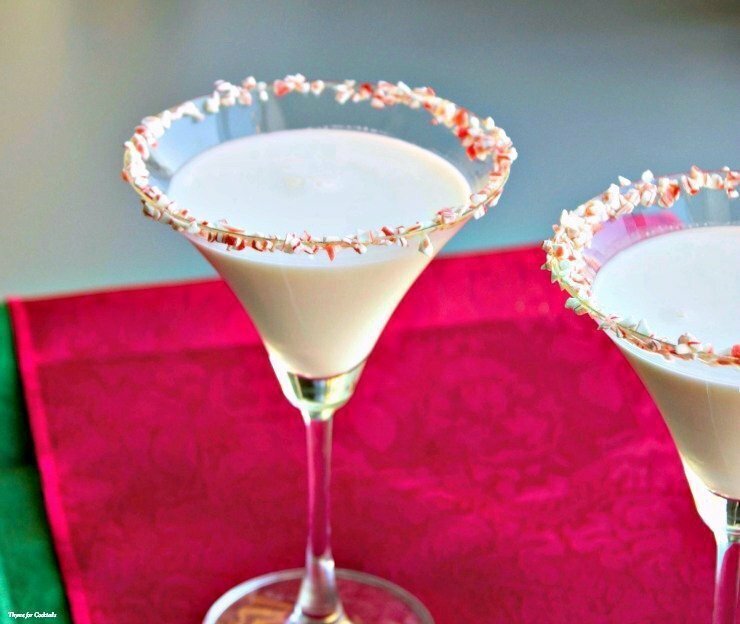 Add white hot chocolate and coffee cream to a cocktail shaker filled with ice. Shake vigorously, strain into glasses and serve immediately.